A 25-year-old woman has accused Brown, along with his bodyguard and a friend, of assaulting her in the high-end Mandarin Oriental last Tuesday night, a source close to the case said on condition of anonymity. She has told police she met him in a nightclub near the Champs-Elysees avenue before agreeing to join other women who went back to his hotel, which is on the glitzy boutique-lined Rue du Faubourg Saint-Honore. The Grammy Award-winning singer, 29, is also being questioned over a suspected drugs offence following his arrest on Monday, the sources said. 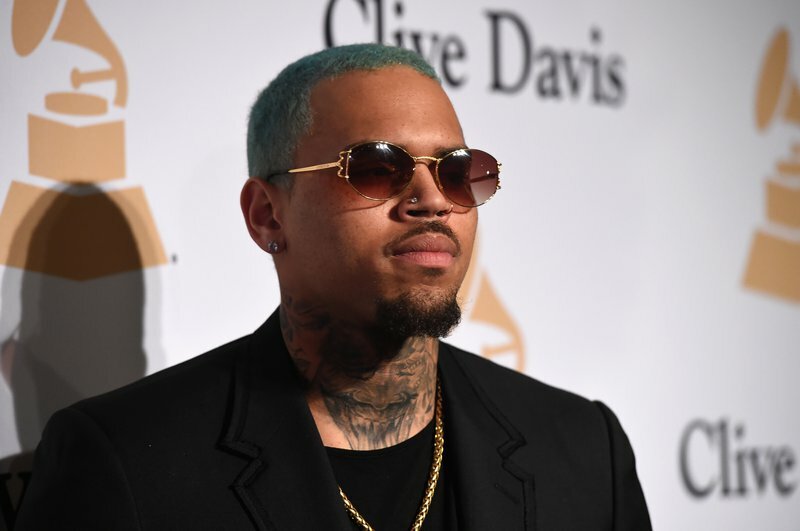 Brown was convicted in 2009 of beating fellow singer Rihanna, who was then his girlfriend and forced to miss the Grammy Awards because of her injuries. In May last year, a woman filed a lawsuit against Brown over claims that one of his friends repeatedly raped her at a drunken and drug-fuelled party at the singer's Los Angeles home in 2017.